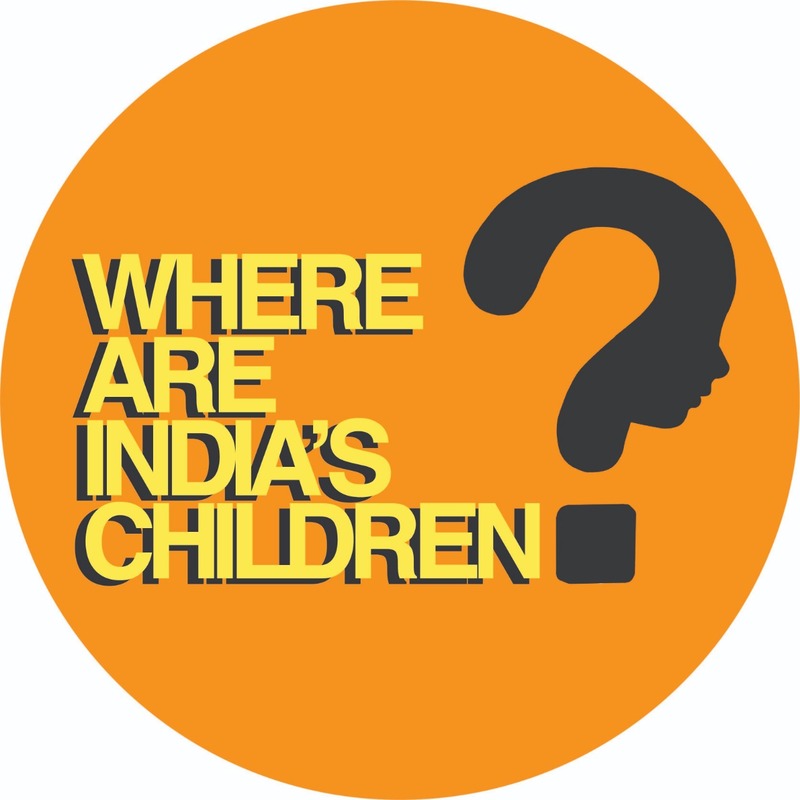 I am deeply disturbed by the state of vulnerable children in India. In a country of 1.3 billion people, only 2000 children come into the adoption pool at any point. There is no tracking or data for millions of abandoned and orphaned children. Child abuse is rampant in shelters. Children are being denied any chance of reaching a home or a safe environment. We must act now for our country and it’s children to have any shot at a strong future, and if we want to hold any moral high ground in our own eyes. You have the power to effect change. I will support every positive change you make. Please consider these proposed solutions to help every child reach their forever home.